An aspiring high school student recently experienced The Shade Store’s new sample department, and look where it will take her! Meet Ally Miller. Ally is a sophomore at Mountain View High School in Loveland, Colorado, and recently competed in an Interior Design competition for the Family Career and Community Leaders of America organization. The FCCLA is a nonprofit national career and technical student organization for young men and women in Family and Consumer Sciences education in public and private school through grade 12. Ally took home the gold! The challenge for the Interior Design competition was written by professional members of the American Society of Interior Design (ASID), the Interior Design Education Council (IDEC), and the National Kitchen and Bath Association (NKBA). You can view it here. Ally displayed her project and used samples from The Shade Store to convey her design to the judges. In the end, Ally won the gold medal in the Interior Design category and will be traveling to Anaheim, California this summer to present her design to the National FCCLA conference. We recently caught up with Ally and asked her a few questions about her project and her experience. 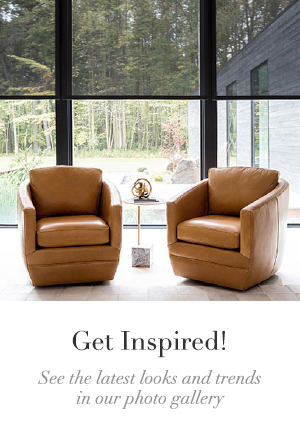 The Shade Store: Can you tell us more about the Interior Design competition for the Family Career and Community Leaders of America? Ally Miller: For the state of Colorado, our state FCCLA Conference was held in Denver at the Marriot Tech Center hotel on April 6-10. Students in high schools around Colorado competed in their events, and mine was Interior Design in the occupational category. Students are given a scenario the previous year before competition. This year’s scenario is to design a garage conversion and outdoor living space for a family. The scenario is to be based upon culture and heritage, and is to be eco-friendly. Professional interior designers judge the event. TSS: How many students participate? AM: In Colorado, 1200 students participated in FCCLA State Conference this year. 8 students competed in Interior Design in the occupational category. This is my second year competing in the Interior Design event. TSS: What categories are in the competition other than Interior Design? AM: Some others include Applied Technology, Career Investigation, Cooking, Fashion Design, Recycle and ReDesign, and Job Interviews. TSS: What was your interior design submission on? Were there set rules, guidelines, and challenges? AM: There are many rules for the Interior Design competition. 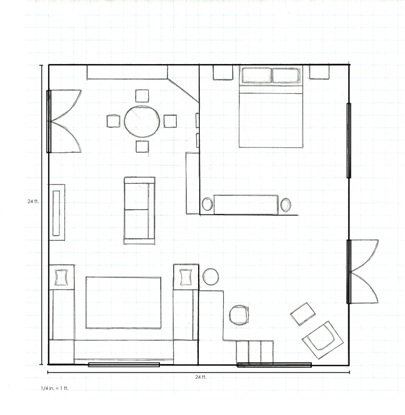 Floor Plans and Wall Elevations must be to scale. 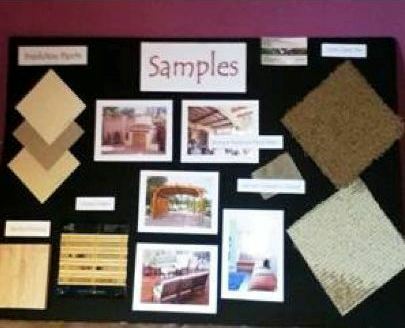 Presentation boards displaying the design and samples used in the project are to be presented. Meeting the needs of the clients (judges) is always the main focus. TSS: What other kinds of products did you source out? 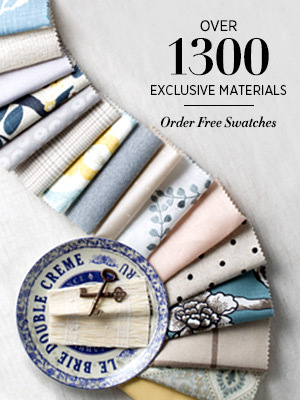 Did you get sample from other companies? AM: Companies have been willing to send samples to help me with my project this year. Other products included fabric, carpets and wood flooring. TSS: How did you use the samples from The Shade Store? AM: The Shade Store samples were worked in to show the material intended to be used in the design. I picked The Shade Store because they were both eco-friendly and affordable. They helped my design to be unique and the judges loved it! TSS: What did you win aside from the Gold Medal? AM: I won a plaque along with the gold medal. I will be participating in FCCLA Nationals conference in July in Anaheim, California. I will be taking my project with me and presenting that on a higher level. TSS: Are you excited about traveling to Anaheim, California this summer? AM: I am very excited to be traveling to Anaheim. I am so grateful to be experiencing a great opportunity in my life. Our hotel, Anaheim Marriot, is right next to Disneyland. I’ve never been to Disneyland! I worked hard on this project and spent months to create a final product. The feeling of finally making it to Nationals is a great one. TSS: As a Student, do you value this type of service and these sorts of programs run by the FCCLA to further your education? AM: FCCLA is an amazing leadership experience. I have learned a lot about myself, as well as others. FCCLA taught me the value of hard work and how my goals are achievable. I have gained many skills in life that will continue to further my education. 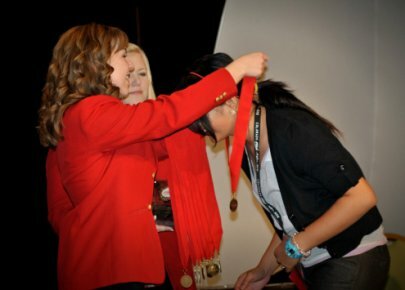 Confidence and passion sums up my experience in FCCLA. I am dedicated to continue with FCCLA throughout high school. 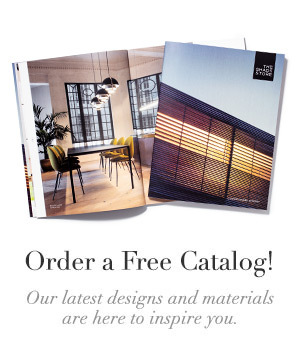 TSS: Do you plan on becoming a professional in the interior design field? AM: I am currently looking into interior design and one of my other passions, chemistry. At this point I am not sure what I would want to do in the future. I love interior design and I do believe that I could go far with the career if I choose to do so. Congrats Ally! And good luck at the National FCCLA conference in Anaheim! Look out for the next installment of On Our Radar.